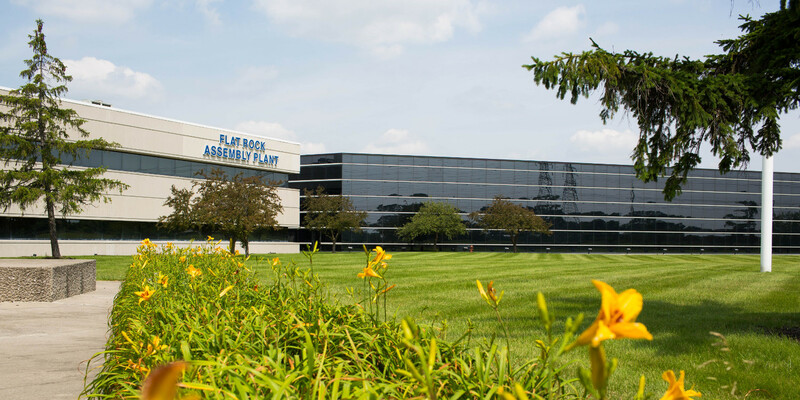 The Ford Flat Rock plant in southeastern Michigan will be tasked with building the automaker’s next-generation electric vehicles, while a new assembly site, also in southeastern Michigan, will take care of upfitting pre-built vehicles with autonomous hardware. 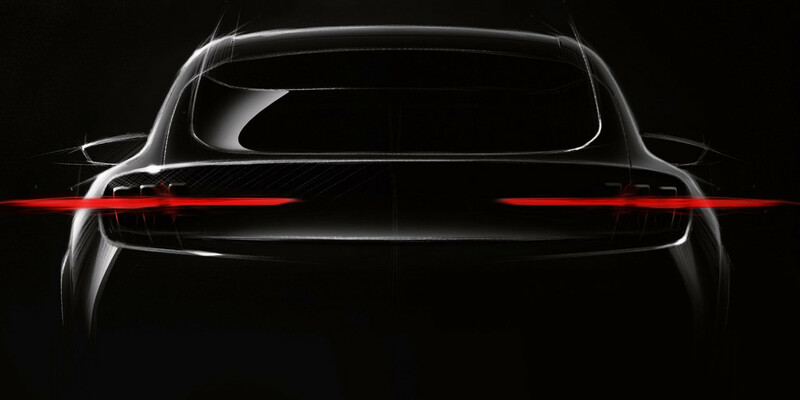 In a statement, Ford said it was “expanding its BEV manufacturing footprint to its Flat Rock Assembly plant in southeast Michigan,” and that the plant will “become the production home to vehicles from the company’s next-generation battery electric flexible architecture.” These “next-generation” Ford EVs will arrive after the Mustang-inspired electric performance SUV, which will enter production at the automaker’s Cuautitlan, Mexico plant in 2020. Together, these announcements represent a $900 million investment in southeastern Michigan, Ford says. The automaker will also add “900 incremental direct new jobs through 2023,” between Flat Rock and the new AV assembly site. Ford is expected to pull the wraps off of its first mass production EV, the Mustang-inspired electric crossover (pictured above), either later this year or in early 2020. Send an undercover photographer to take pictures of every new vehicle coming in and out.